In the manufacturing product development space, Engineer-to-Order (ETO) product development software has been all the rage for over a decade now. But you might not have heard about it. A good example of an ETO product is industrial cabinets & shelving that precisely fit your warehouse and are made to work well with the forklifts that you drive. 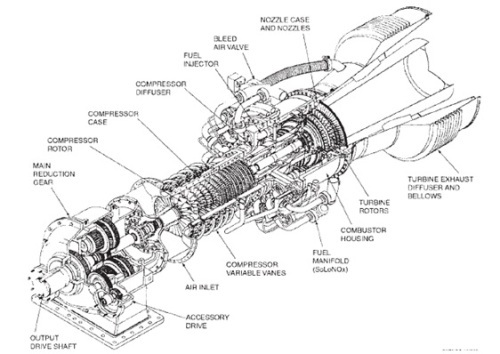 A more complex ETO example is a turbine/generator that produces the exact mega-wattage your plant must produce. The idea is that an ETO product line is built to meet different specifications for individual customers, but it stays within certain boundaries. ETO software helps manufacturers virtually design their products from a foundational architecture so that they can quote, sell, and produce efficiently and reliably. According to Jim Brown at Tech-Clarity in his article, What’s Happening In Engineer To Order (ETO) And Design Automation, there's just one problem. His research shows that top performing companies are not more likely to engineer to order. It seems that manufacturers have the very same problems with ETO software as without it: they can't be BOTH efficient and reliable in their customer price quotes. In other words, they don't gain any efficiency or reliability from their ETO methodology. Why not? The simple answer is that average companies use software to automate broken processes. Technology is the greatest leverage that humankind has ever created, but it still requires critical guidance and direction to be implemented effectively. Tech-Clarity finds that companies who study the interactions of the product platform, modular design, and rules-based configuration have an advantage over those who do not. They use the software to identify which product configurations work perfectly and produce only those. They do not stretch the technology to make all possible products for all customers. It's simple, seemingly obvious, and downright effective. Whatever side of the value chain you are on -- manufacturer, customer, or investor -- seek to ensure that production is not just enabled with technology, but that product development best practices are clearly understood and fully implemented. "The principles of Kaizen are simple. The challenge is changing mindsets (especially of leaders) and creating a culture of continuous improvement." Manufacturing companies have long been at the zenith of incremental improvements. These companies release product lines to great fanfare with marketing campaigns and high margins, but as the years roll on they must take more and more costs out of the product to keep it profitable as it ages. 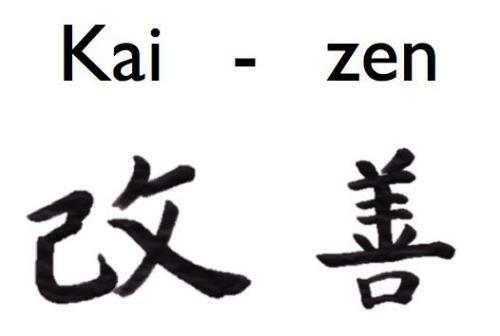 Kaizen is the Japanese discipline of finding opportunities for continuous, incremental improvements. It's become popular around the world. American and European companies now routinely hold Kaizen events. Successful manufacturing companies are dedicated to improving quality WHILE reducing the cost of producing that quality. 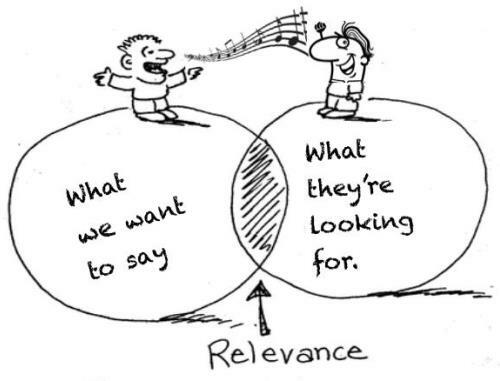 It seems counterintuitive, but the best competitors are able to pull it off. These are the companies you should be investing in, partnering with, and selling to because they will be the winners!